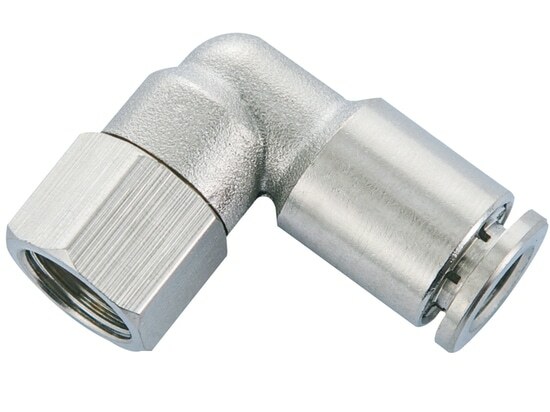 316 stainless steel push on fittings (stainless steel rapid fittings, stainless steel compression fittings) are comprised of two key parts, body and nut, which are made of 316 stainless steel for higher strength and greater corrosion resistance than stainless steel 304. Hexagon nut construction for tighter, leak-free connections. 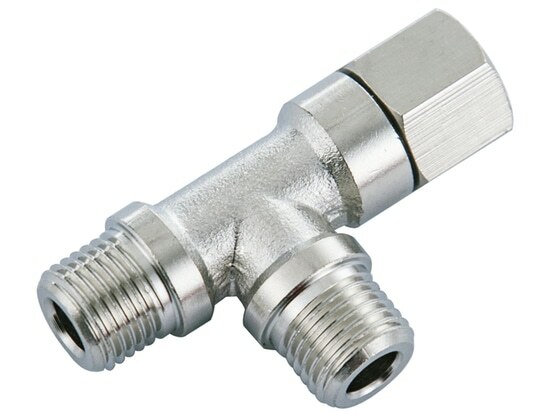 Stainless steel push on fittings are designed for pneumatic and hydraulic applications in a range of industries, such as pneumatic control, air supply to pneumatic machine, automatic devices, laboratories (medical, pharmaceutical etc. ), instrumentation. 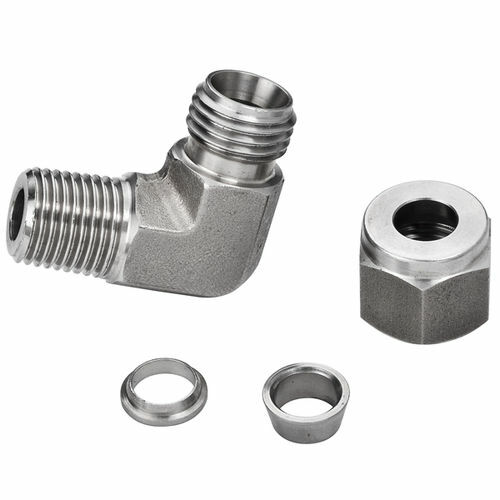 Hose installation is done by taking out the compression nut, pushing the hose into the inlet and tighten the nut back to the fitting. 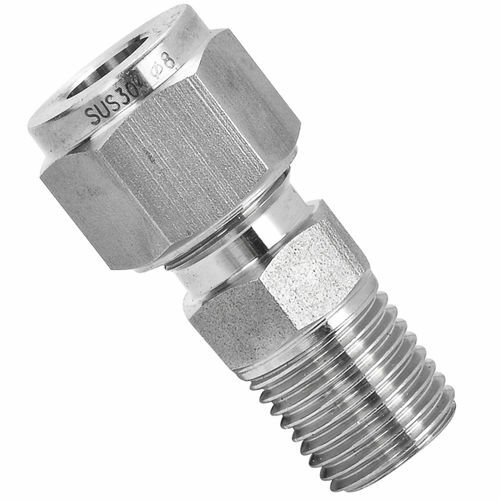 Pneuflex's 316 Stainless steel push on fittings come in a variety of types, models and sizes to satisfy various piping demands and provide essential links between components. Designed for use with polyurethane (PU), polyethylene (PE), polyamide (PA), PTFE, flouropolymer tubing to accommodate metric tubing O.D ranging from 4 mm to 16 mm and inch (imperial) tubing O.D from 1/8" to 1/2".